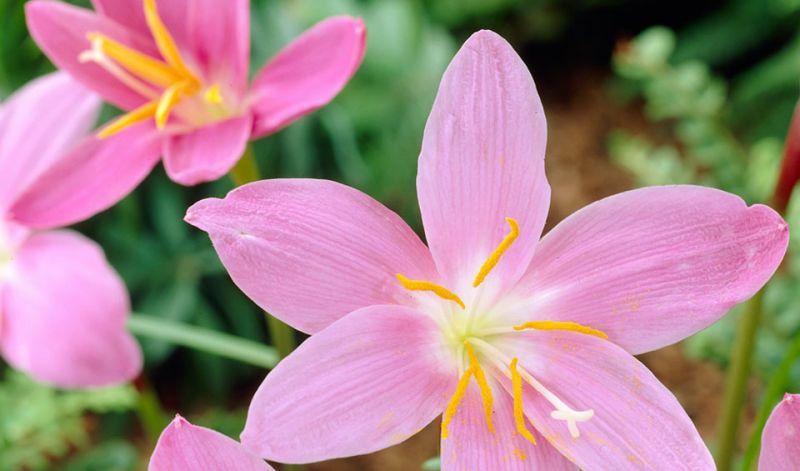 Plant in larger groups with pointed ends up in well-drained soil. 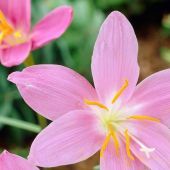 They are very tolerant to any type of soil making them very suitable to any small bare spot in your garden or amongst low-growing groundcovers. Keep in mind though that they do not grow very tall and big so keep them close to walkways, at the front of borders and close to your patio or deck to enjoy them best. When grown indoors in containers initially keep them in a cool, dark area until the foliage emerges. Than move to a bright location but keep in mind that they prefer cool temperatures (50F / 10C) at night. After the foliage dies, withold watering for 8-10 weeks. To induce flowering start watering to begin the cycle again.